When one is young, just out of college or few years in job, you like to splurge a little bit on own self and indulge in those things which are classy and create a niche for one’s personality. Those little things tend to give a finer touch to an otherwise hectic and fast life-style of the young generation. A subset of this group of individuals also forms the new generation of Scotch whiskey drinkers. scotch. The third time maturation and blending during triple maturation process gives Triple Gold Reserve a distinctive flavor and delicate finish. Its malty tones is a treat to oneself and the rich texture seduces indulgence; something which young generation surely falls for. Young generations would be taking pride of indulging in this rich taste. 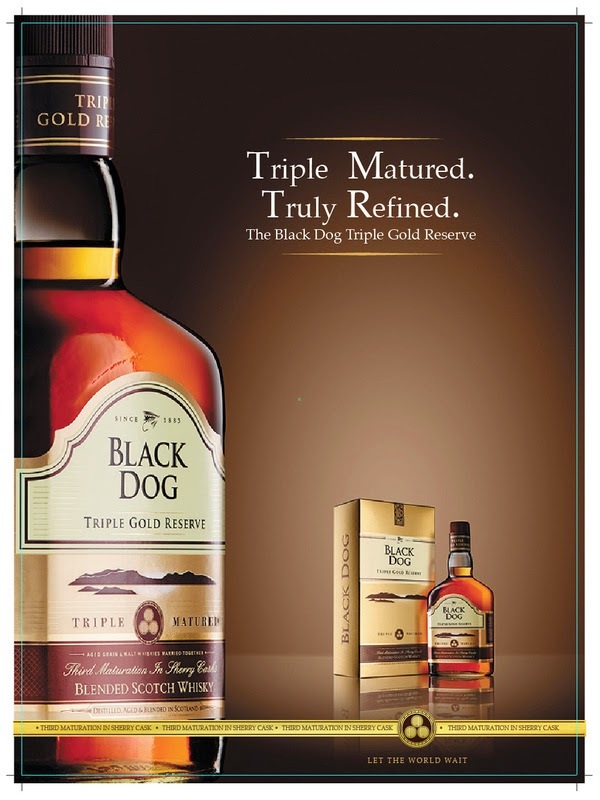 That extra smoothness Triple Gold Reserve offers over any other 12 years old scotch is something this young generation prefers. 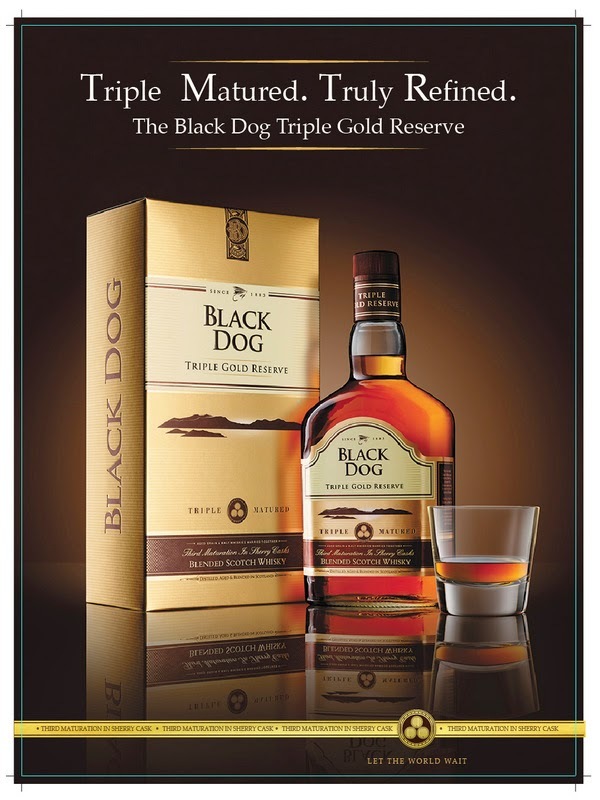 It’s about understanding and admiring those finer details of life for these individuals which will make Black Dog Triple Gold Reserve their poison. After a hectic weekday or relaxed weekends, Triple Gold Reserve is the scotch these individuals will have in their whisky glass.